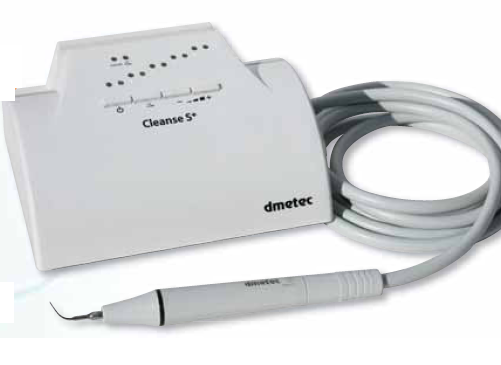 ULTRASONIC PIEZO SCALER "Cleanse S+"
Feedback system for built in circuit module keeps constant strong power. No heat & No fatigue in the hand if used for long time. The effective removal for tartar, bridges, crowns and root pins, etc.